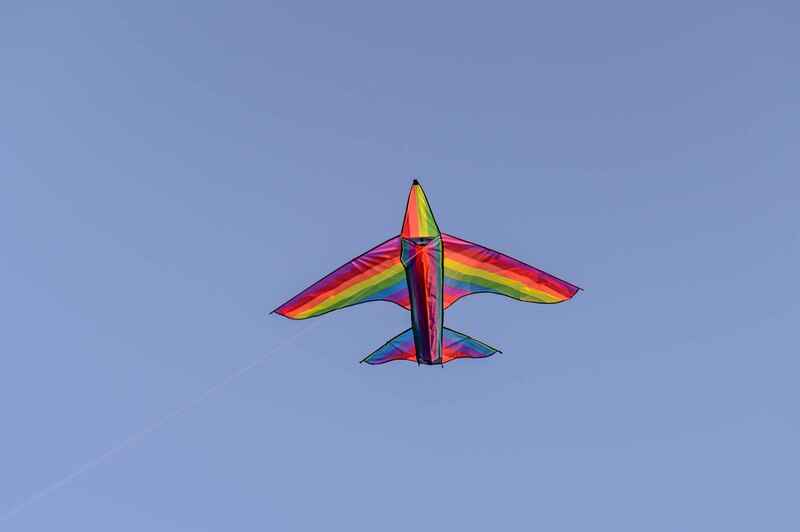 As gays fight for acceptance across the Western world, one city takes pride to far greater lengths. 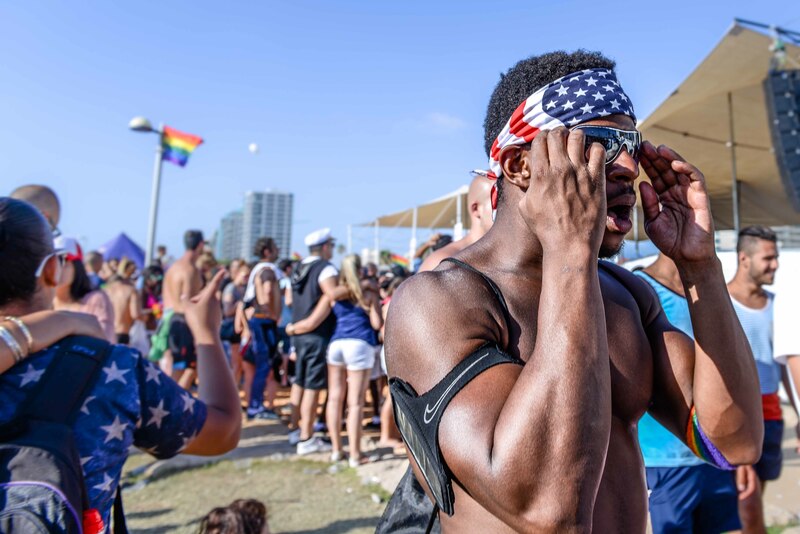 “Welcome to all our guests from abroad to the gay-friendliest city in the world,” Tel Aviv Mayor Ron Huldai declared as he kicked off the city’s 17th annual Gay Pride Parade. 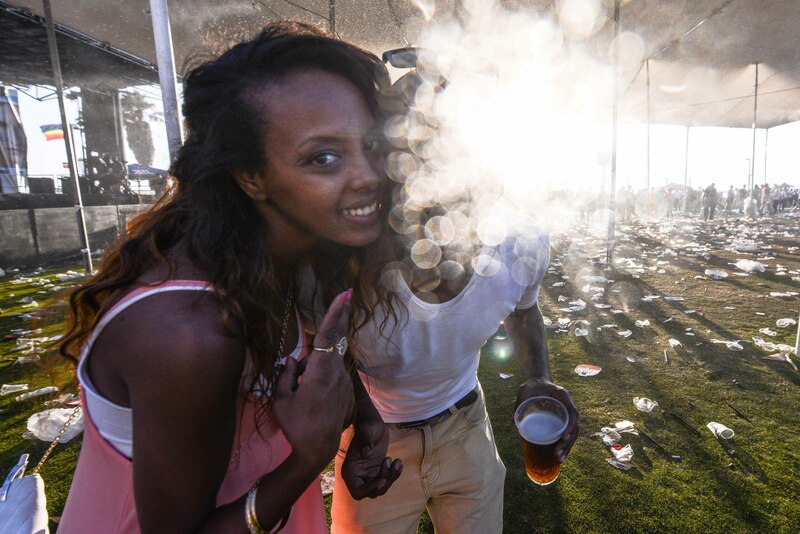 By far the largest gay pride event in the Middle East, over 180,000 people—including 30,000 tourists—took part, enjoying the parade, concerts, and performances of all kinds. The celebrations are accordingly festive. 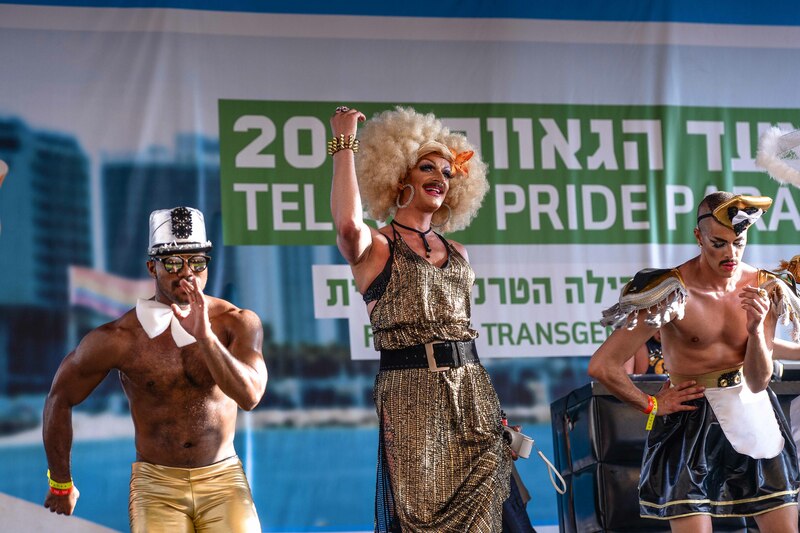 “The parade,” reported the Times of Israel, “boasting trucks bearing DJs, dancers and drag performers, began at 11 a.m. local time as participants gathered at the city’s Meir Park. 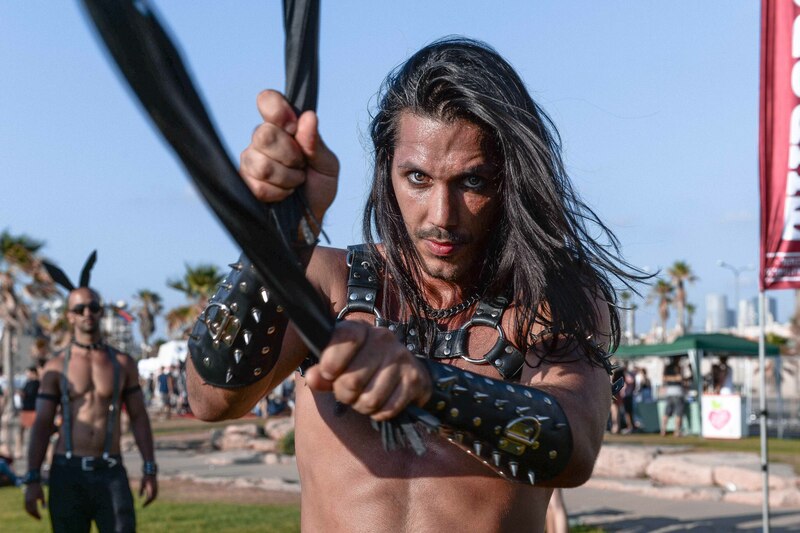 At noon, marchers began walking down some of the city’s busiest thoroughfares, ending at Charles Clore Park on the Mediterranean beach.” The celebrations culminated with a performance by 2014 Eurovision song contest winner Conchita Wurst. 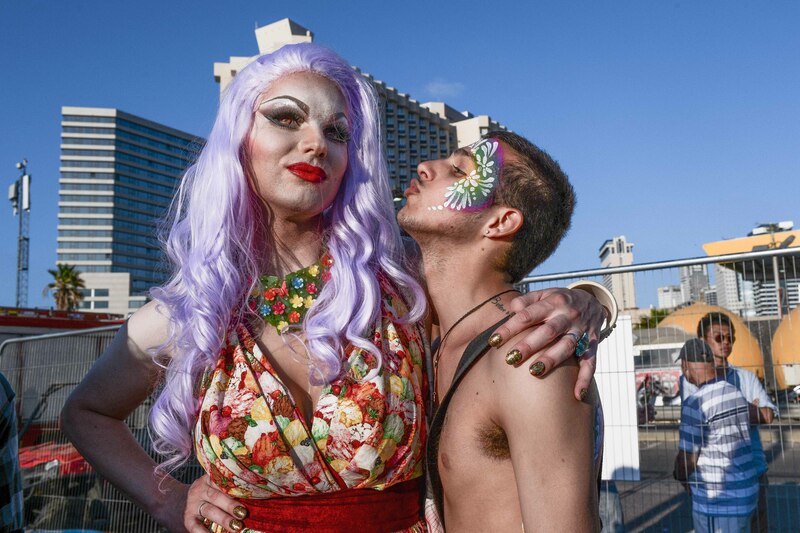 This year’s theme was “Tel Aviv Loves All Genders,” concentrating on the rights of transgender people. 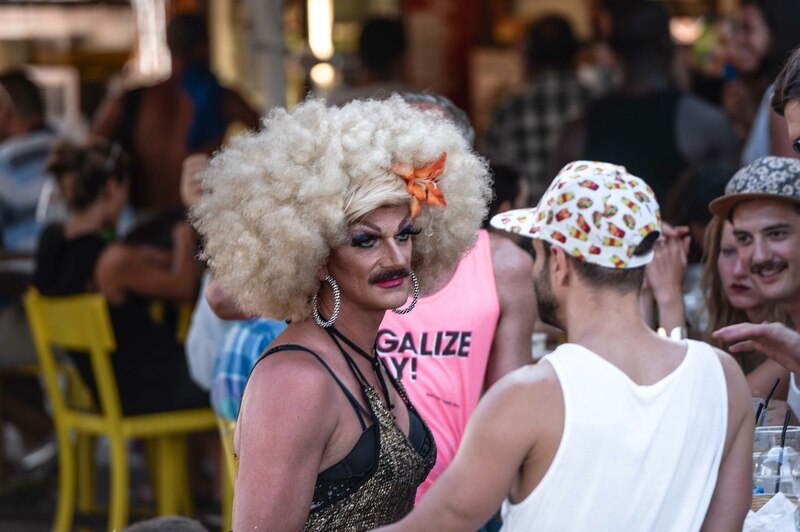 “Positioning the transgender community at the forefront of Tel Aviv Pride 2015 sends a clear message that the city supports this vulnerable community, promotes its visibility, shows support for its achievements and strengthens its members,” said the Ministry of Foreign Affairs. 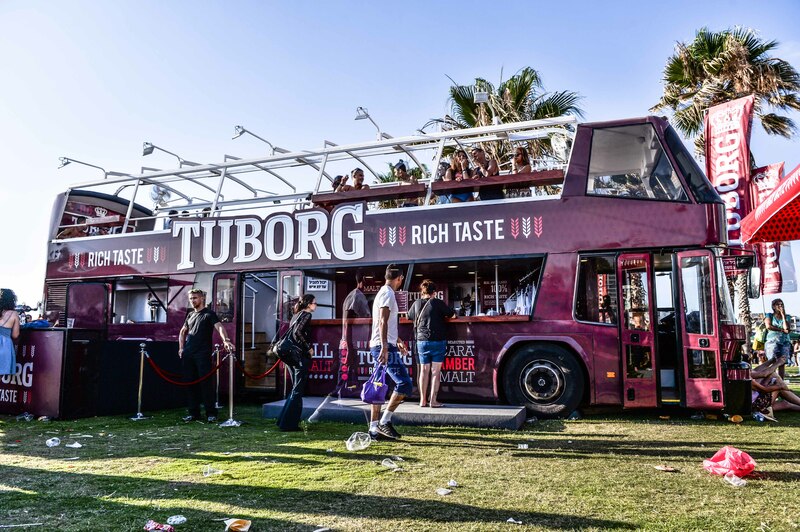 Indeed, the organizers went so far as to reach out to Caitlyn Jenner, perhaps the most famous celebrity to come out as transgender, to be the event’s guest of honor. And this reality is not only different from the past; it is unique in the Middle East, making Israel a bastion of tolerance in a region that often subjects LGBT people to oppression and deadly violence. 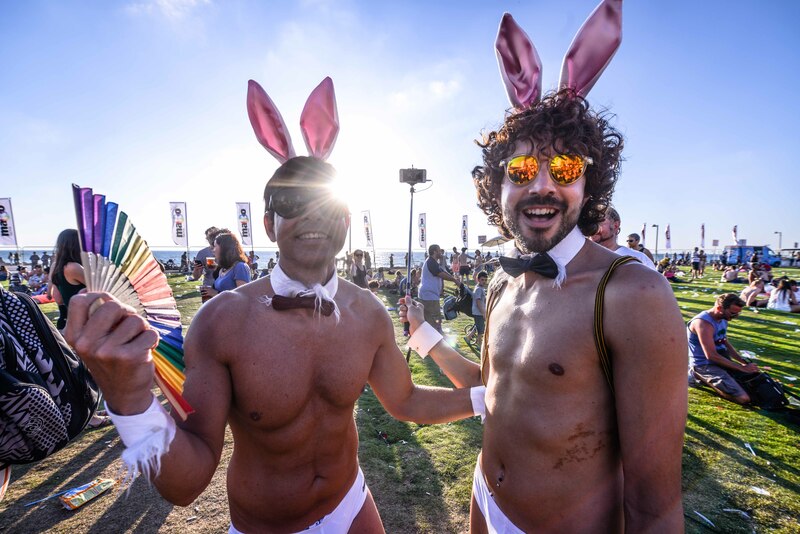 As a result, the Gay Pride event is not only a source of pride for the gay and transgender communities, but for the entire State of Israel.